Most of the accused migrants claimed that they are innocent and were gathered randomly from the camp in Harmanli by the police. They claimed that, as reported before, when the police and gendarmerie entered the rooms at the night night after the alleged riot and brutally beat up migrants in the camp many people were sleeping. Many media „professionals“ failed to notice and report on this small detail. The next hearing will be on the 5th of June, 2018 in the Regional court of Harmanli at 13:30. The Harmanli local district court had scheduled the court hearing against 21 Afghans, who are accused of taking part in the riot on the 24th of November 2016. After the riot, that broke out following a protest against quarantine measures, inhabitants of the camp accused the police of using brutal violence. They publicly stated that the gendarmerie stormed houses while some people were sleeping, who had nothing to do with the riot. 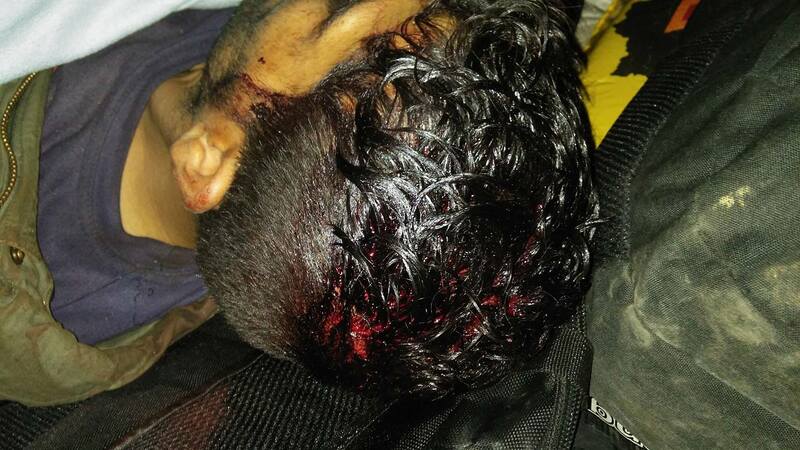 Pictures were shared by the asylum seekers, which were showing many injuries. The court hearing will take place on the 24th of April 2018 at 1.30 pm in Rayonen Sad (РАЙОНЕН СЪД) at Yanko Sakazov Street 1, 6450 Tsentar, Harmanli. Moreover, last week the European Parliament adopted a report on human rights in Turkey, and this police cooperation was puzzling us, especially since both sides were telling us that when they saw large groups of people on the Turkish side of the border, that the Bulgarian border guards called on the Turkish border guards. So this avoids the push-back. I keep asking myself, maybe among them there are also Turkish citizens. And they are sent back to the Turkish authorities. 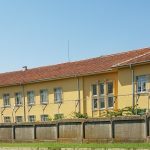 In 2016 the State Agency for Refugees (SAR) registered 19,418 asylum applications in Bulgaria, for the year 2017 the published statistics only show 3,700 asylum applications. 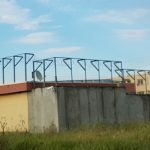 In December 2017, Turkish authorities stated that in one year they prevented 20,014 people from entering Bulgaria and Greece via the Turkish land border by using force. The additional fact that the Bulgarian Borderpolice is acting on the Turkish territory as well was already described in our report from 2014. Such action is probably also done from by Greek authorities from time to time, as very recently two Greek soldiers were arrested by Turkish border guards who were already standing on the Turkish territory. Aljazeera reported in January 2018 about push-backs, directly done by the Greek authorities. On the border between Turkey and Bulgaria, a Bulgarian policeman grabbed me by the neck and threw me on the floor. Then he hit me with a huge clump of dirt – here. 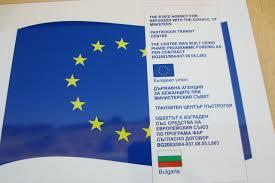 In February 2018 the Bulgarian Ministry of Interior (MoI) claimed that there is no migration influx at the Bulgarian-Turkish border. 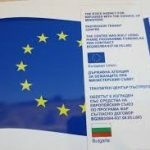 Nevertheless it was announced that there are 160 Million Euro more for Bulgaria to spend in the European Integrated Border System. 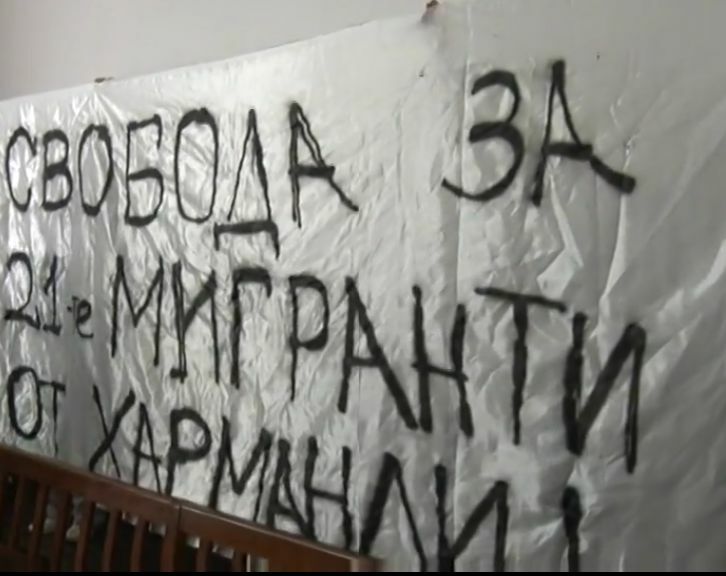 Bordermonitoring Bulgaria (BMB) calls for a further investigation on the general practice of violence and the executed and additionally ‚outsourced‘ Push-Backs at the Turkish-Bulgarian border. 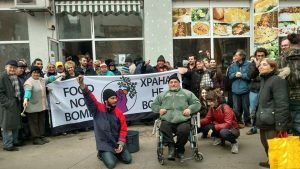 A Local District Prosecutor’s Office decided to indict 21 asylum seekers for “hooliganism with boldness and cynicism“ concerning the riot which happened in December 2016 in Harmanli’s refugee camp. 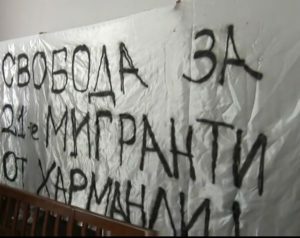 The riot broke out after authorities closed Bulgaria’s biggest refugee camp, because of a quarantine issue. 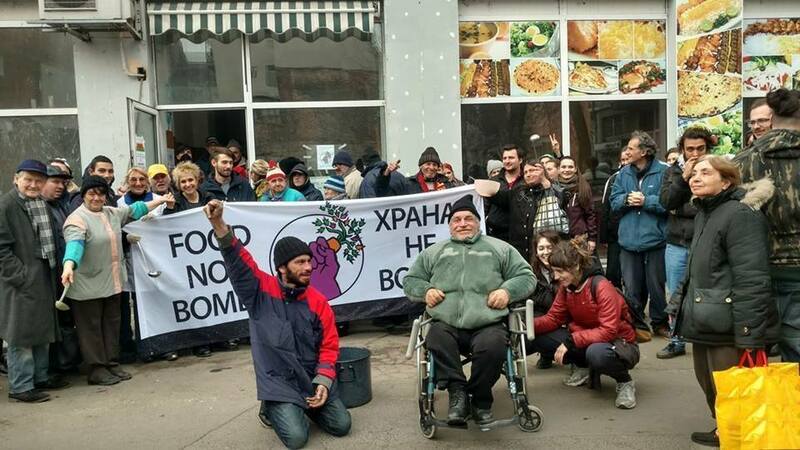 Before the closing of the camp neo-nazi and right wing protesters gathered on a regular basis in front of the camp to demonstrate against foreigners. The authorities obeyed the orders from the xenophobic and racist groups and parties and closed the camp for several days. 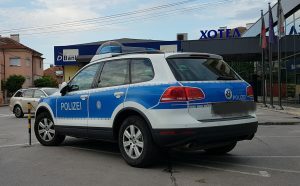 The Center for Legal Aid – Voice in Bulgaria (CLA) condemned “the absence of investigation of the police use of force against the asylumseekers“. Bordermonitoring Bulgaria (BMB) shares the concerns which were raised by the BHC and the CLA. 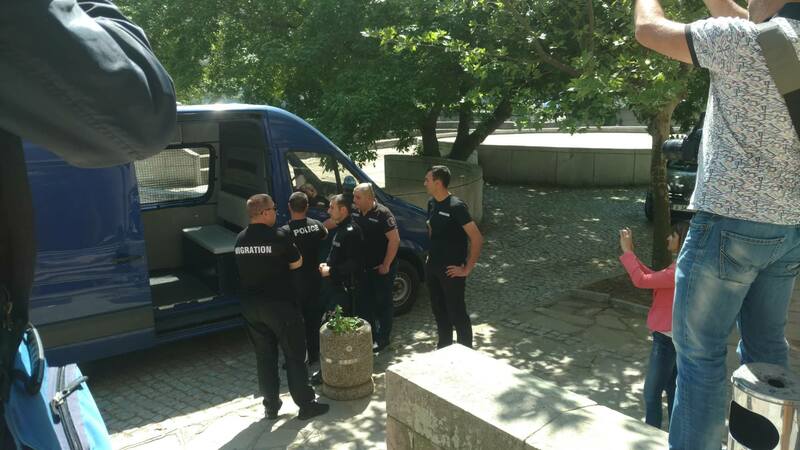 The aim of the prosecution cannot justify the possible unlawful acts of the police, the State Agency for Refugees (SAR) and the the Health Inspectorate, which should be investigated by an independent agency. 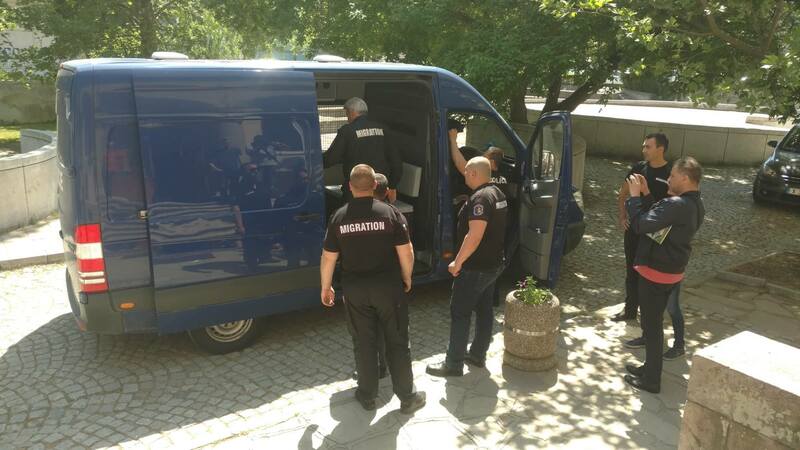 In August 2015 the applicants, an Iraqi couple and their three sons, who had fled Iraq, tried to pass covertly through Bulgaria in order to seek international protection in Western Europe. 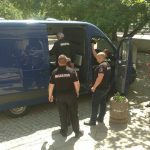 They were however intercepted near the Bulgarian-Serbian border on 17 August and arrested because they had not entered the country lawfully. 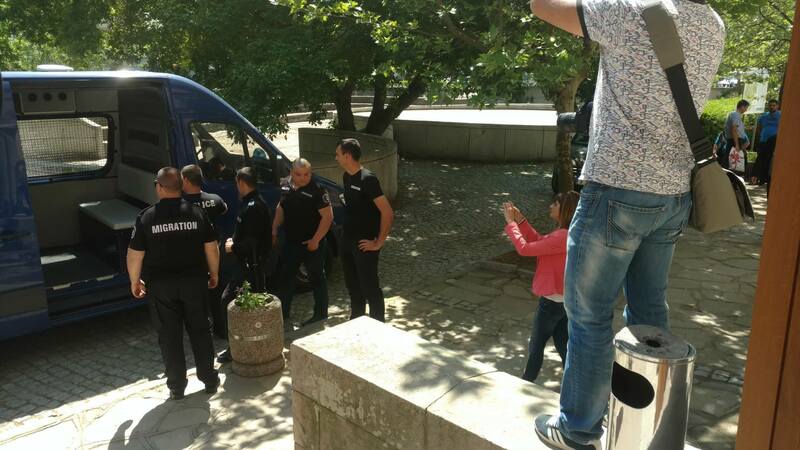 They were then kept in immigration detention in a short-term holding facility in Vidin pending their transfer on 19 August to a bigger immigration detention facility in Sofia. On 31 August 2015 they settled in an open facility for asylum-seekers. 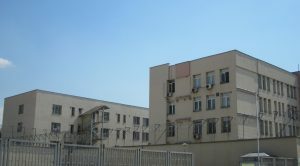 Shortly afterwards, they left this facility and made their way to Switzerland.Relying on Article 3 (prohibition of inhuman or degrading treatment) of the European Convention, the applicants complained in particular about the conditions in which the three minors – then aged 16, 11 and one and a half years – had been kept in the detention facility in Vidin. Submitting a video recording, the applicants alleged in particular that the cell in which they had been held had been extremely run-down, with dirty and worn out bunk beds, mattresses and bed linen as well as litter and damp cardboard on the floor; and that, as there had been no toilet in the cell, they had had to urinate on the floor. 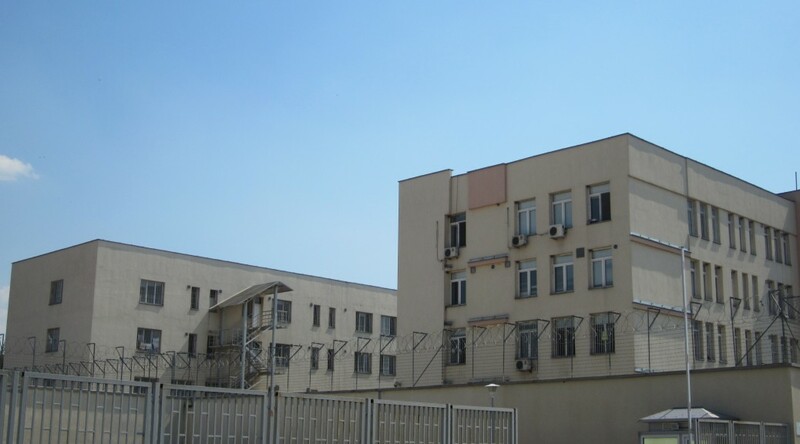 They also complained that the authorities had failed to provide them with food and drink for the first 24 hours of their custody and that the baby bottle and milk of the youngest child had been taken away upon their arrival at the facility and only given to the mother 19 hours later. The full decision of the ECHR can be downloaded here.